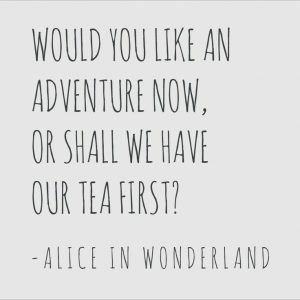 For over 150 years, Alice in Wonderland has captivated adults and children alike with its whimsical story of discovery, imagination and adventure. 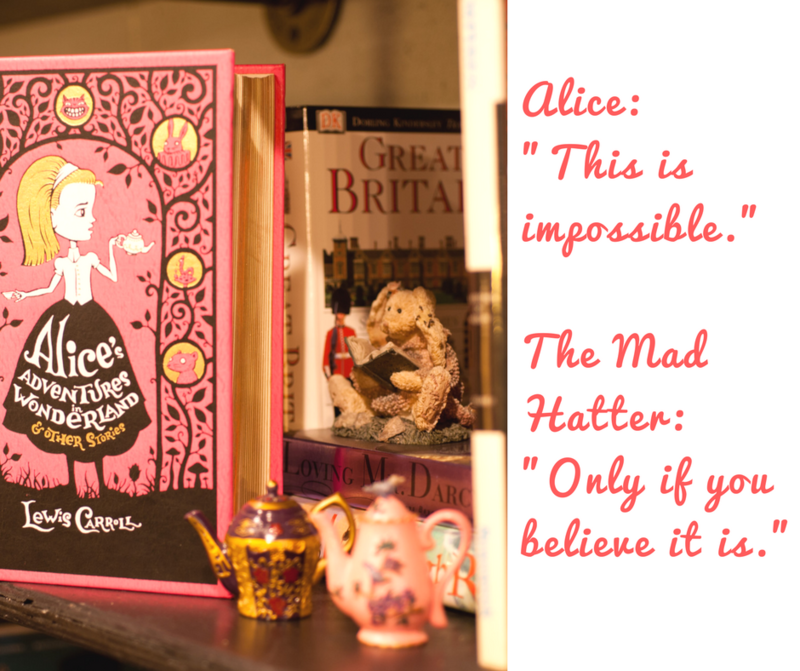 The novel and its sequel, Through the Looking Glass, were the inspiration for The Rabbit Hole Bakery, and we’ve adorned our walls with its iconic characters. There are many memorable quotes in the book and film adaptations that have the power to inspire Lincoln’s new and returning students. If you’re not a student, we think you’ll find something here to inspire you, too. Every day you have the opportunity to embark on a new journey of discovery. Believe in magical moments and make the most of every day. And if you need a little more help believing, we have some delicious, magical pastries to brighten your day. 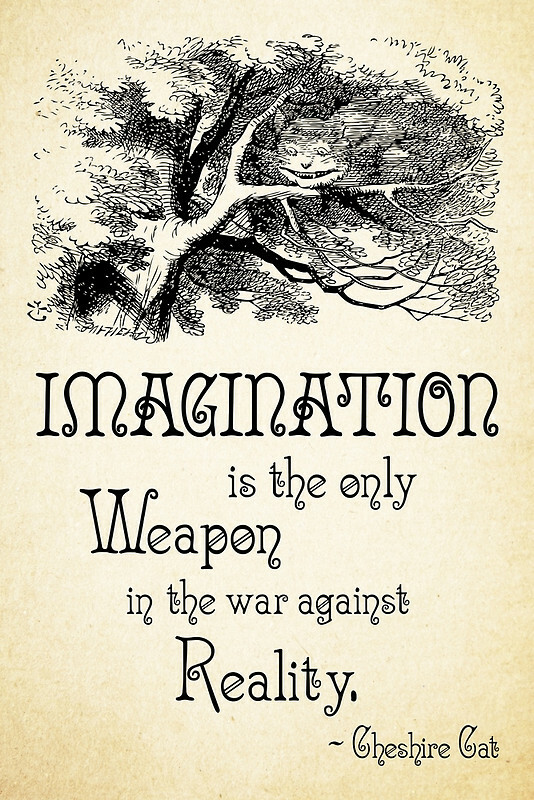 As a student, you’ll be challenged in ways you haven’t even imagined. 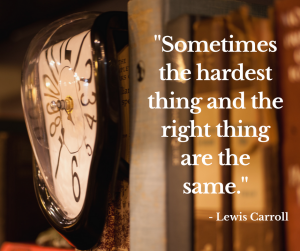 Making the right choices can be daunting, even if you know they’re ultimately the right ones. You’re experiencing a whole new world of adventure, and so are your classmates, new friends and family. 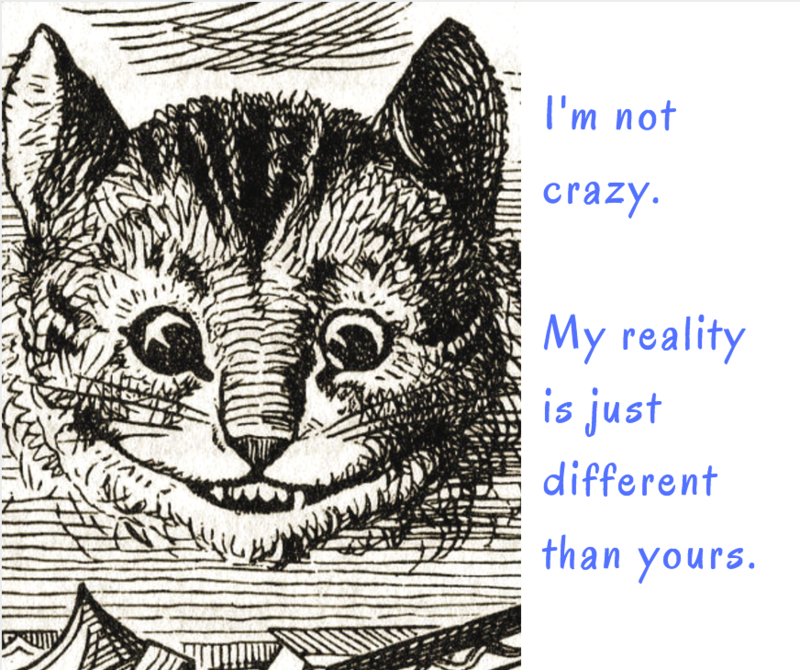 Appreciate that everyone has a different reality than yours and find common ground. With new experiences and life changes, sometimes life can feel challenging. Taking time to dream and meditate on your ideas (perhaps with a cup of tea and a sweet treat) will fuel you to tackle all that life as a new student throws at you. Sometimes we want to give up when life becomes challenging. But if you believe in yourself and take one it one step at a time, you’ll be amazed at what you can achieve. Our little bakery started was once a dream, but through a lot of hard work, planning and support from our family, friends and the community, we’ve made our a dream a reality. Read more about the opening of the Rabbit Hole. 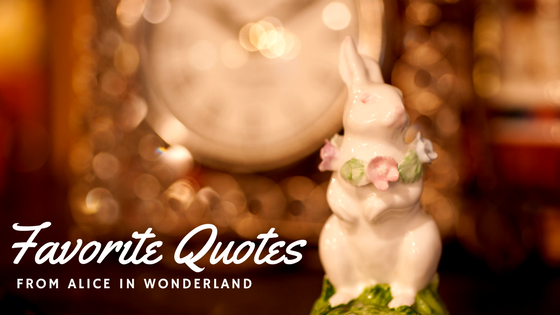 Alice in Wonderland has so many wonderful tidbits of wisdom and inspiration to offer. We invite you to take inspiration from Alice’s story and find magic in the everyday. We’ll be here in the Haymarket with a hot cup of tea and a sweet treat whenever you need some magic, inspiration or a respite. Welcome to Lincoln, students!